Some of you may know who MF Auto Inc is. Some may not. We are an Independent VW/Audi shop here in Knoxville, TN. We work in Service, Sales, New & Used Parts, and Performance. We are also TDI specialists. We have had a new project that has been underway for a short amount of time. 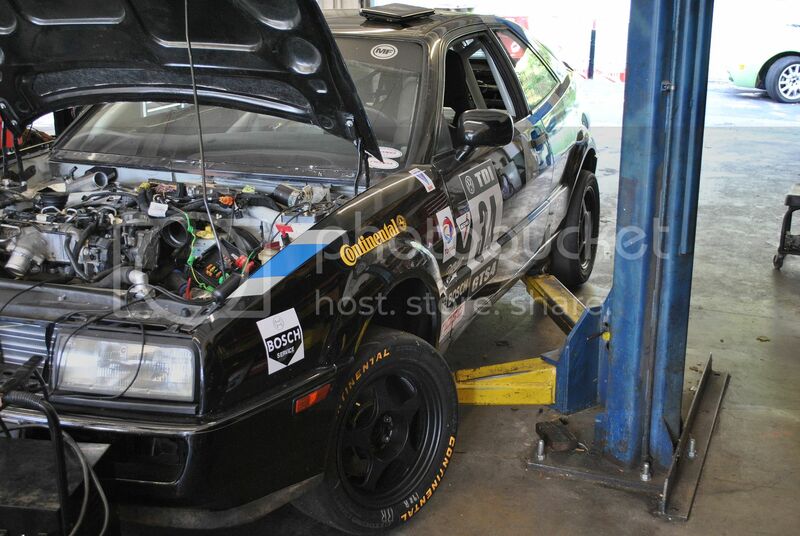 This Corrado race car is not the typical race car as it has a 2.0L TDI swap. After running short on time before SOWO, we finally got a couple of minutes to get the CBEA common rail swap running in our Corrado race car. As far as we know, this is the first EDC 17 Immobilizer defeated swap in the world. 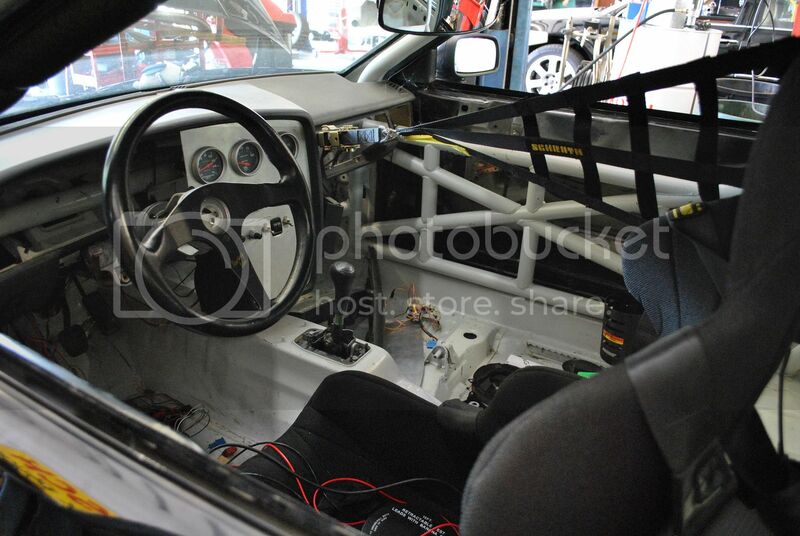 We will finish up by removing the existing MKVI interior and exterior fuse panels by wiring the CBEA harness into the CE2 panel used in the Corrado . Hope to have the car on the track at it’s first race next month. Video of the 2.0L TDI swap, first start up. Nice, looking forward to more about this. Might be tough running GTS4 in that car. More details? MF??? have they been around since the 1.6 TD days or does the MF stand for something else? How could you forget the most important point of all? Arguing on an internet forum. You'll never win with your silly pushrods. Im very curious how you did the motor mount and subframe setup. Did you use the corrado subframe and fab mounts or did you do something different? Please post some pics. Any mods to the motor, or just external stuff and a tune? Im assuming your running without a dpf and I noticed the egr delete pipe on the intake. Very cool project. Where did you find the motor and how much did it cost you for the motor/trans/harness setup? Now - 82 Caddy TDI, 94 Jetta 2.0, 91 GLI. Past - 81 1.6d Rabbit, 92 Golf, 86 Jetta, 91 Corrado g60.. This is awesome! I would love to know the details of how you defeated the immobilizer! Well, it's time for a nice little update. 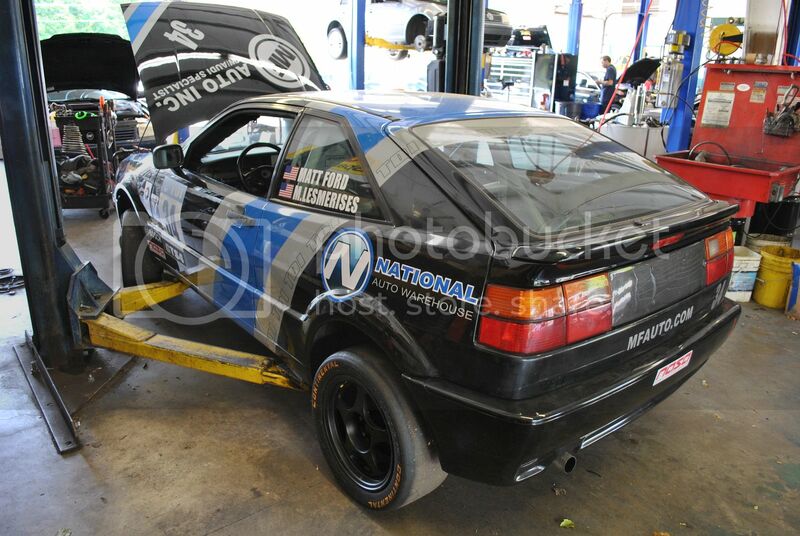 As of 12:00 AM last night the Common Rail TDI Corrado race car is finally sorted. It's been a long, long road! We have been through many time consuming hold ups. Most of which were immobilizer defeats on multiple ecu's trying to find the most usable, but as is the case with most late model swaps these things are slow going at first and start getting easier to get done with time. So 3 ecu's later, the first 2 which took 1 year each to go to Europe and back and now the 3rd which was defeated in the US about 2 months ago. We originally had the car running off the first ecu about a week after SOWO 2011, but had many driveability issues. These have now been sorted and the car pulls extremely hard. Many people said it couldn't be done, but this car is running of the ECU and Can Bus module only! We are trying to get everything else finished up fo VIR this weekend. Will post up some video if we make it. 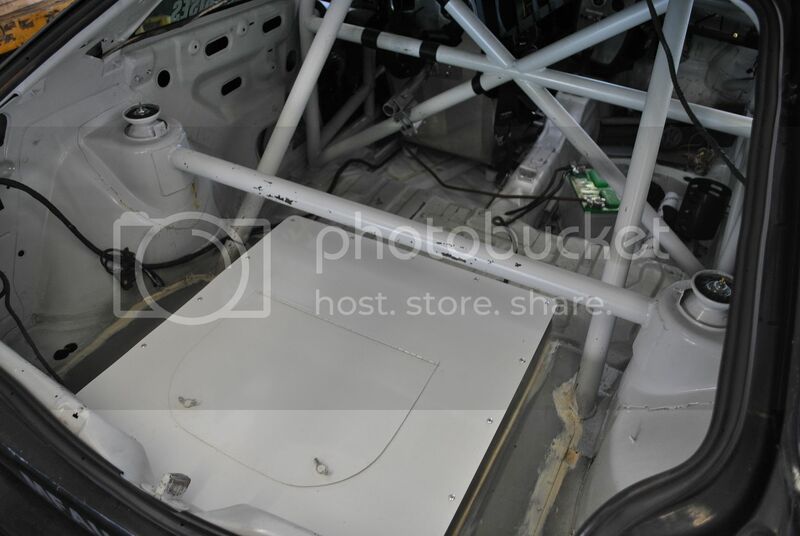 And as far as some of the questions about mounts, we made custom mounts for the Corrado subframe, and this car is running off of the Corrado CE2 panel with no J519 from the 09 Sportwagen. Nice work Matt, glad to hear its finally where you want it to be. Awesome. In for more updates. Are you guys running the stock clutch and flywheel? What about tune? Have you dynoed it? No, we are running an 02a, so running a g60 flywheel and Southbend clutch. Will be getting the car dynoed within the next few weeks.